ALPI bags srl is a company present in the market of design and production of plastic bags since 1996. 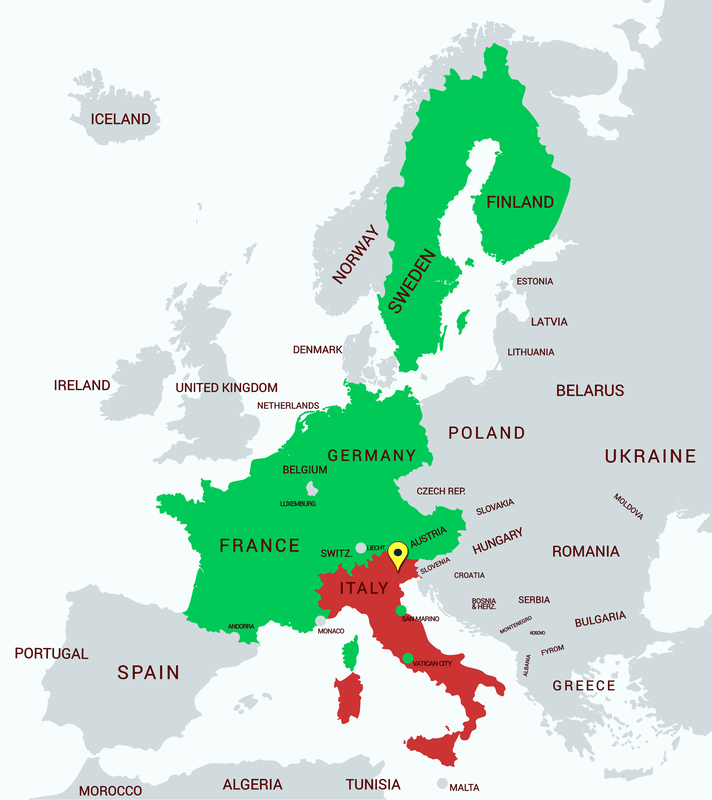 We sell throughout Italy and export to various European countries including France, Belgium, Switzerland, Finland, Sweden, Holland, Germany and Austria. Our mission has always been to satisfy customers for product quality and printing, respecting order times and deliveries. We try to collaborate and advise customers towards a bag that must give a strong image and be an advertising and marketing vehicle. The range of bags we produce is very wide, from the type of handle to the type of printing, from the various thicknesses to the different materials. Our average production is around 200,000 bags a day. Logistics is spread over about 3,000 square meters divided into two production sites. We have 5 printing machines and 10 welding machines for a total of 20 employees.